Tempus Transport is an expedite fleet whose drivers are the best in the industry. We are a family owned and operated company devoted to developing human potential. Our mission is to empower our drivers to succeed, thereby providing our customers with the highest level of service. Our drivers primarily come from the eastern half of the U.S., going over the road to deliver freight that must travel quickly and safely. We are truckers. Tom Wolenski’s first set of wheels was the wagon he pulled along his paper route when he was eight years old. His prompt and safe delivery foreshadowed Tempus Transport in many ways. In the fall of 2006, Tom and his wife, Maureen, sent the last of their seven children off to college. The Wolenskis had run small companies together in the past but were ready for something new and different. Trucking offered an opportunity to work together, see the country, and focus on their financial future. They enrolled in Schneider National’s trucking school, which committed them to a year as company drivers for Schneider in exchange for their school tuition. By September 2007, the Wolenskis’ school debts were repaid, and they made the decision to become owner/operators. 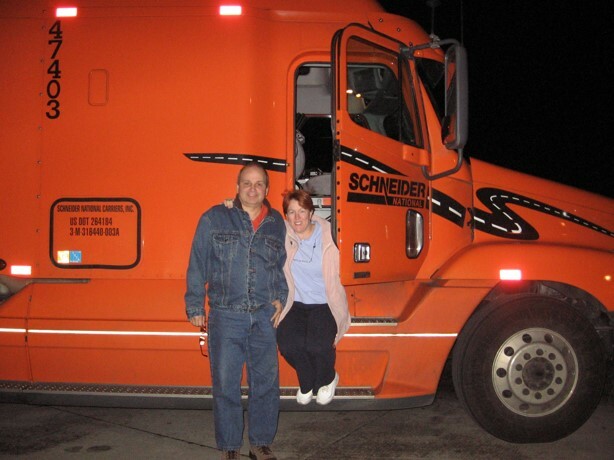 They purchased their first truck, a Volvo 780, and leased it to Schneider National. As owner/operators, they were able to earn a higher gross, but they were now responsible for all expenses associated with running and maintaining the truck. They continued to drive as a team, learning the ins and outs of the trucking industry in the process. In January 2009, the Wolenskis saw an opportunity to increase their team revenue by leasing their Volvo to Panther Expedite. Tom’s entrepreneurial spirit had been strong all his life, and he recognized the opportunity to build up a small fleet of trucks delivering Panther freight. About a year after Tom and Maureen started driving with Panther, their son, Mike, expressed interest in joining them in this venture. They purchased a cargo van for Mike to drive, and the Wolenski Trucking fleet was born. After Mike was on board, Wolenski Trucking began to acquire straight trucks, recruit drivers, and create processes for managing a small fleet. Maureen took the helm of driver recruiting while Tom and Mike alternated between driving and managing drivers. They quickly uncovered the secrets to succeeding in expedited freight: be available, be efficient, and take care of your truck. The successful drivers have always been those who could learn and live these principles. Where did Tempus Transport come from? We made the decision to rebrand Wolenski Trucking in 2013 for the simple reason that the family name wasn’t working for us. It was confusing and difficult to pronounce, and it sounded more like an owner/operator than a growing expedite fleet. 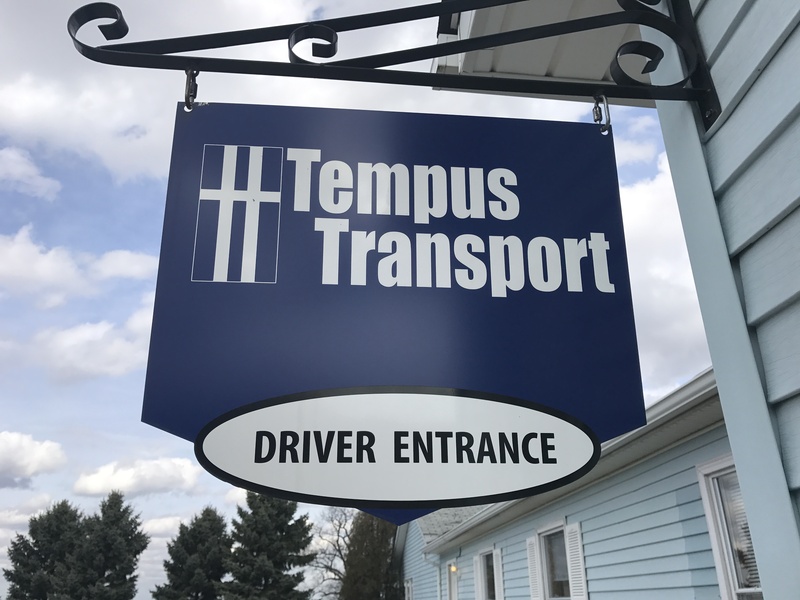 Tempus comes from the Latin tempus fugit, which translates to “time flies.” The concept of time is so important in expedited freight, and the name rolled much more easily off the tongues of our new drivers. Where is Tempus Transport now? By 2015, our fleet included 15 vehicles, which were rolling over the road under a team of 25 drivers. Recruiting and managing drivers was a 24-7 job. 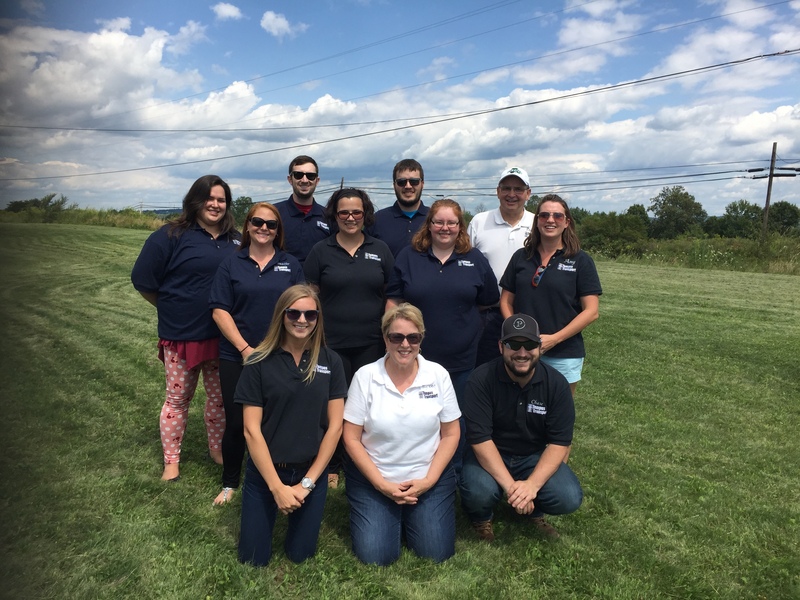 To continue scaling the business, we opened an office in Portersville, PA, with four full-time staff members. Doing so allowed us to nearly double the size of the fleet over the next year, and we now have seven full-time employees in addition to the core management team. What does Tempus Transport offer its drivers? We bring on drivers who want to work hard, learn the ropes of expedited freight, and achieve their own financial goals. Our operations team takes driver calls at any time of the day or night, ensuring our drivers are always supported on the road. We help them learn how to operate efficiently, plan their trips, select loads that will allow them to be profitable, and complete paperwork correctly. 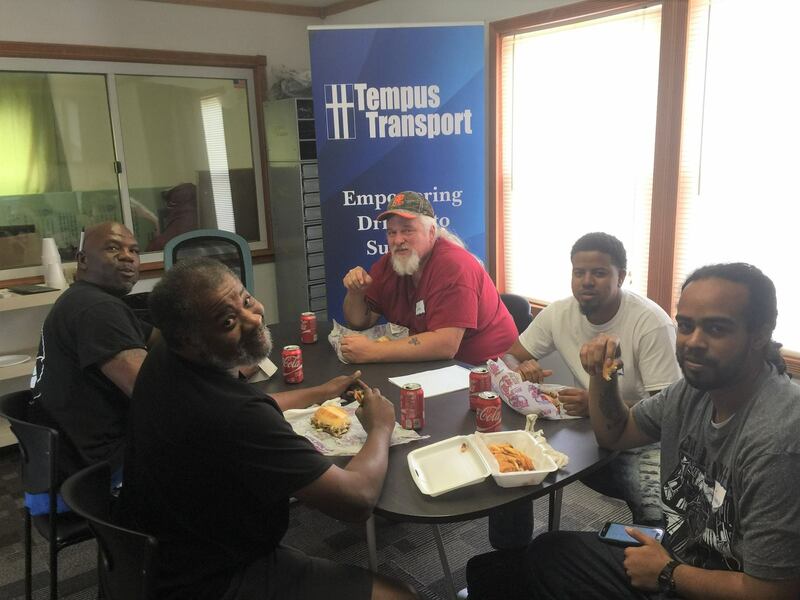 Tempus drivers learn the skills they need to be among the top performers in the expedite industry. We're one of the only fleets to offer a competitive rate per mile on all dispatched miles, including deadhead.